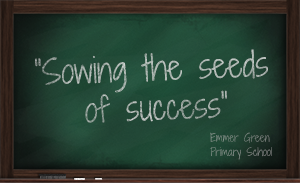 Welcome to the Emmer Green Primary School Website. We offer you a warm welcome to the school and hope that your time spent with us is successful and enjoyable. We hope you enjoy your visit!